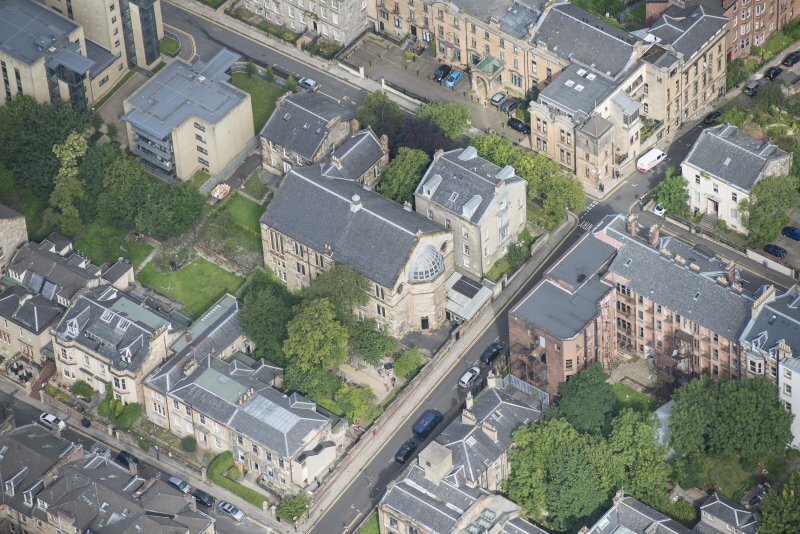 Oblique aerial view of Garnethill Synagogue, looking W.
Scan of D 54568/CN. 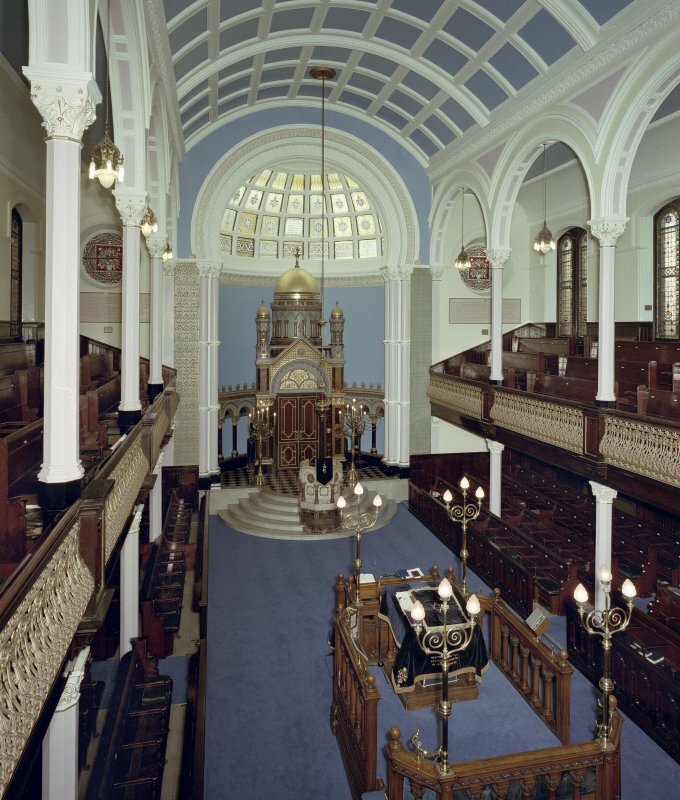 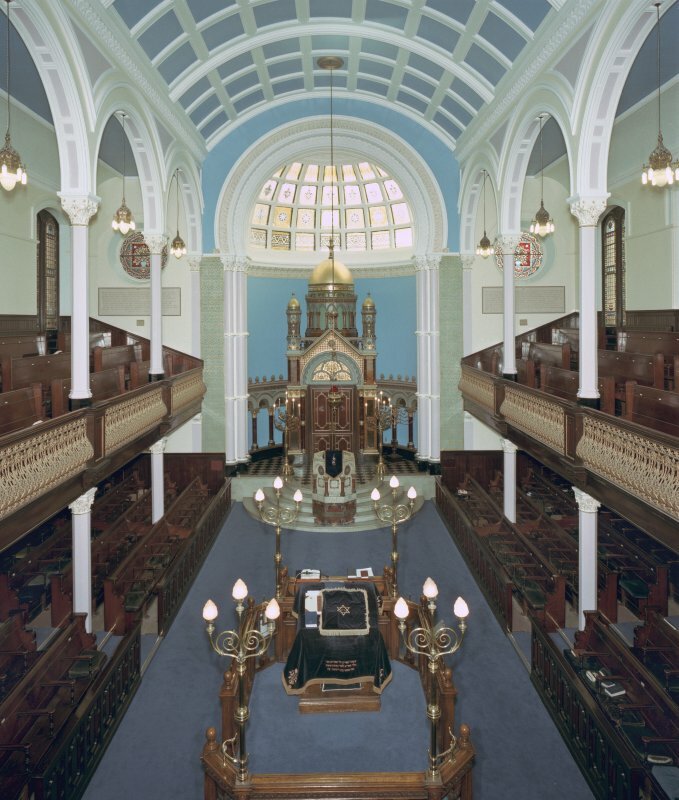 Garnethill Synagogue. 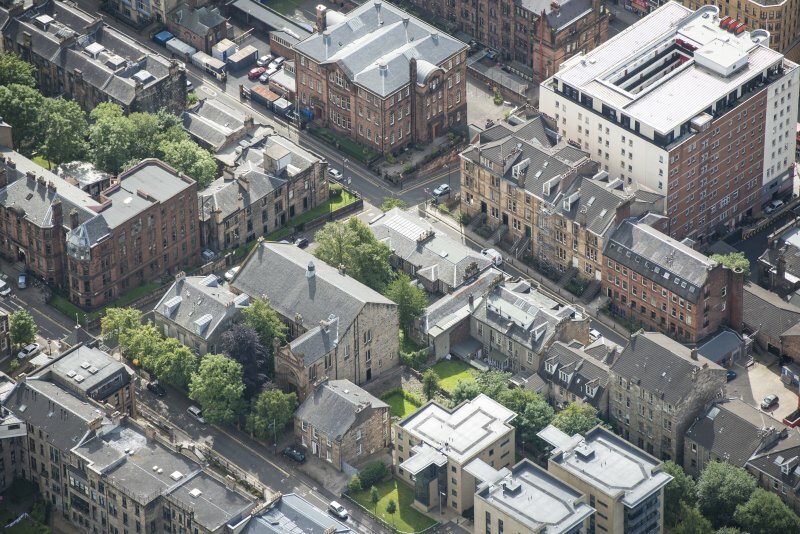 Oblique aerial view of Garnethill Synagogue, looking NW. 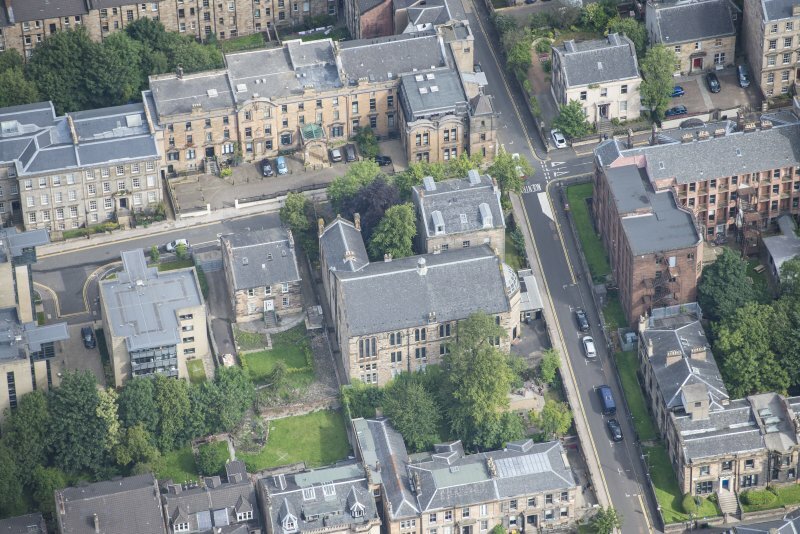 Oblique aerial view of Garnethill Synagogue, looking SE. 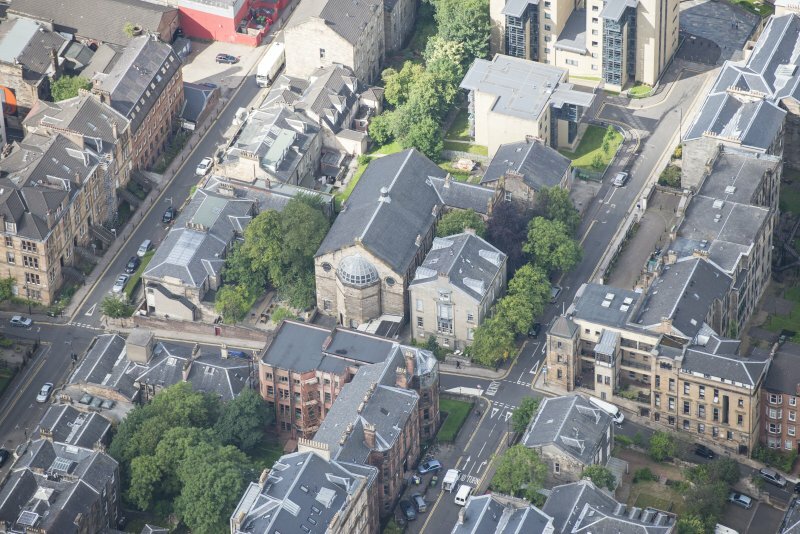 Oblique aerial view of Garnethill Synagogue, looking ENE. 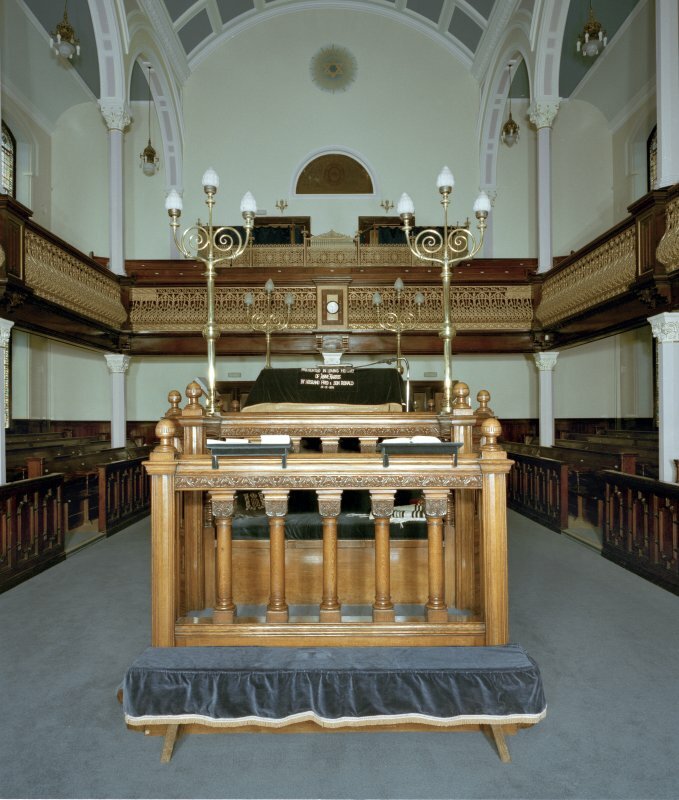 Scan of D 54558/CN. 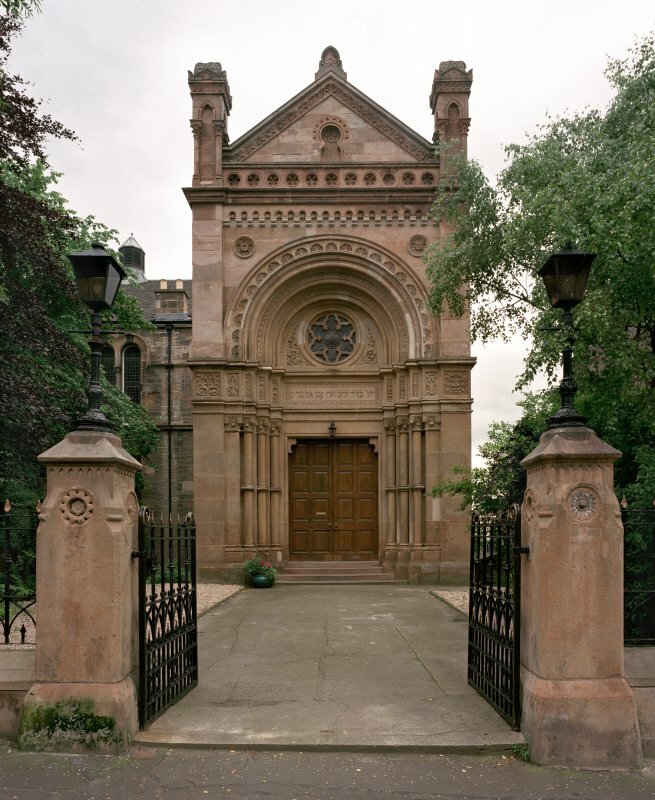 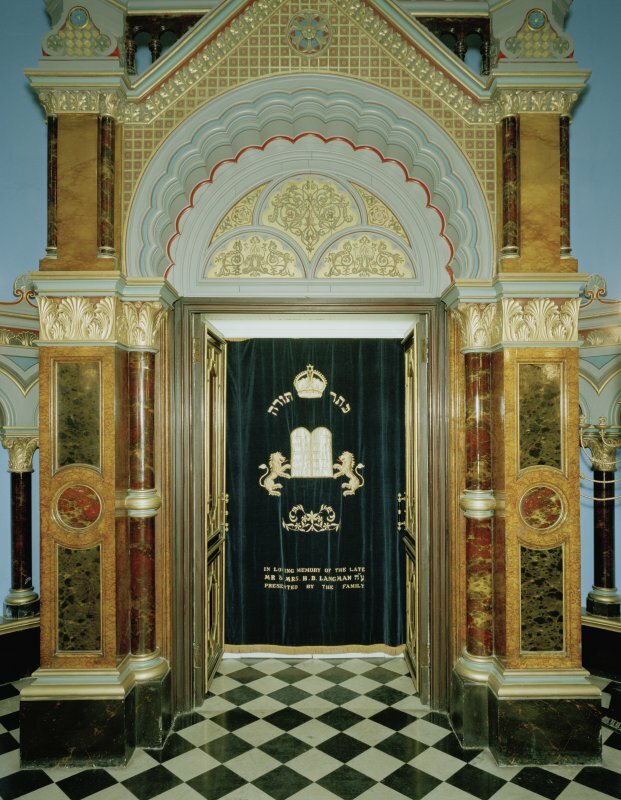 Garnethill Synagogue. 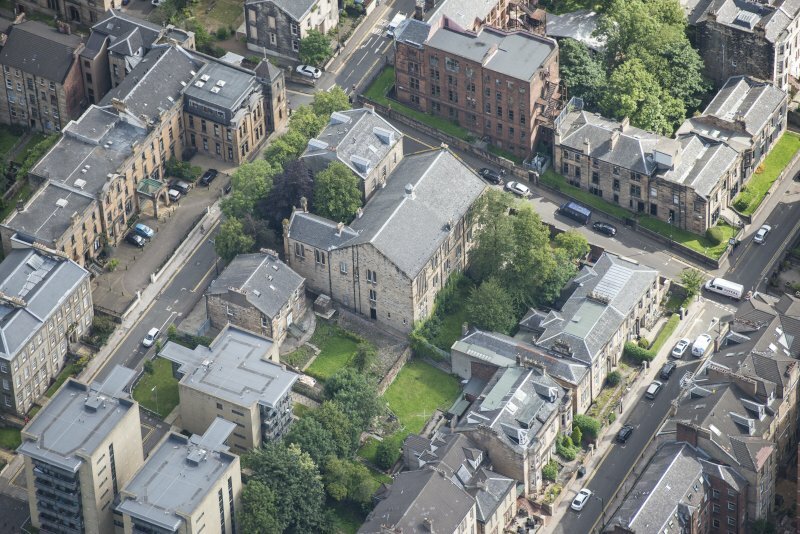 Oblique aerial view of Garnethill Synagogue, looking NE.